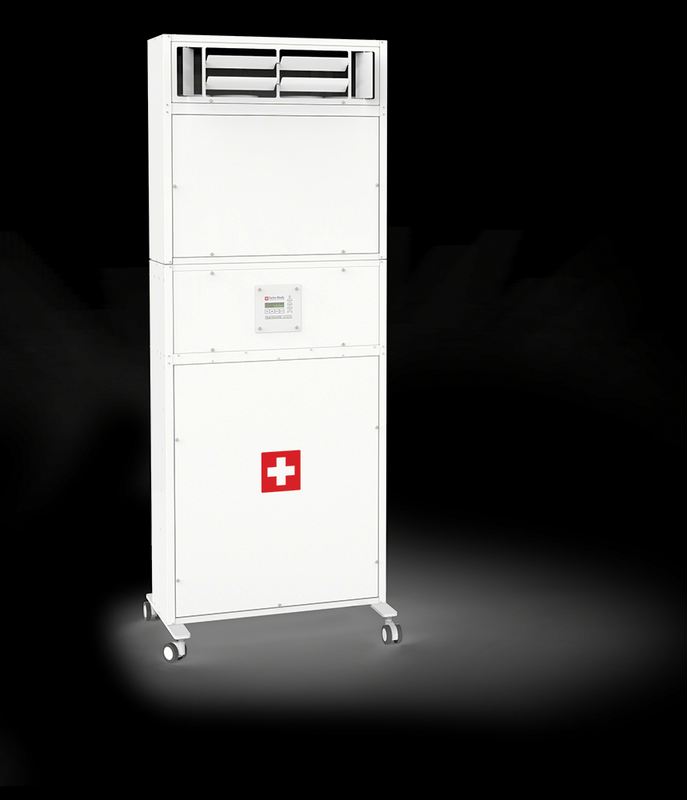 The CleanZone SL is the quietest high-capacity high-performance air cleaning system currently available in the market. 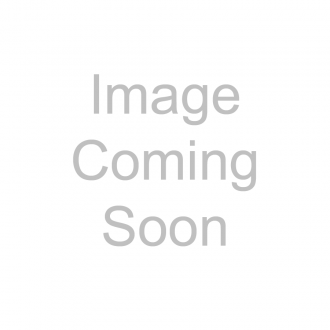 It has been specifically designed to meet the following performance benchmarks. 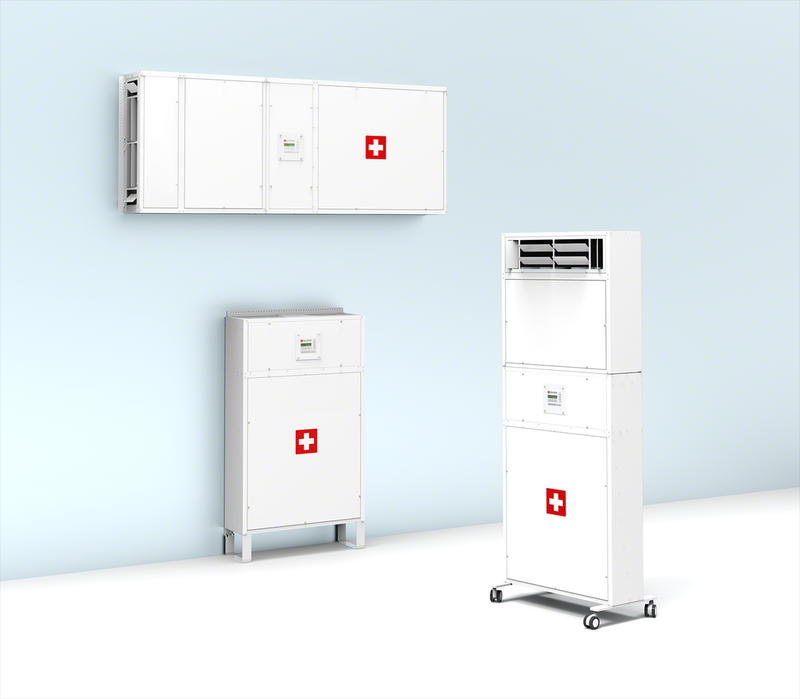 For the design of the CleanZone SL air cleaning system, IQAir’s engineering team carefully studied airflow patterns to minimize turbulence and create the quietest airflow pattern possible. 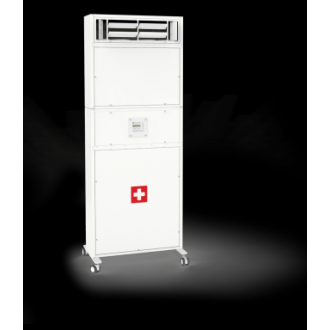 The result is the most advanced high-performance air cleaning system ever, which delivers effective high-volume filtration performance at ultra-low noise levels. The extremely quiet operation is achieved by a specially designed Silencer module. 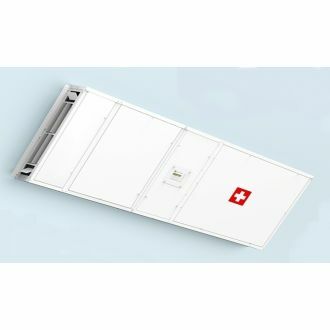 Even at the highest fan speed (where the 230V model delivers around 800 m3 of clean air per hour) the sound power level is only around 48 dB(A). 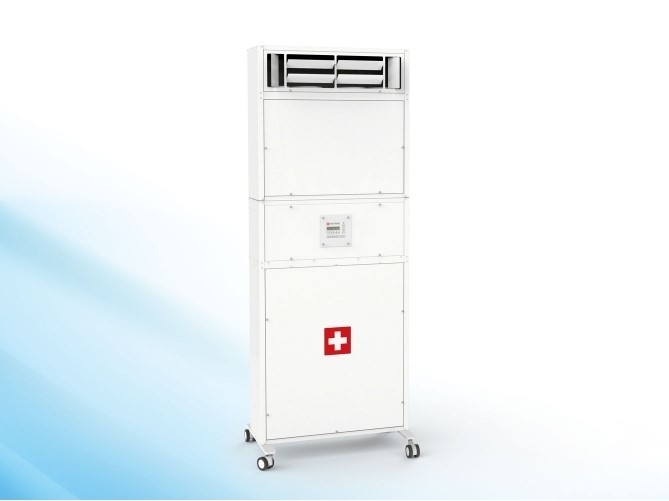 Therefore, the CleanZone SL offers 10-15 times more powerful particle filtration than a typical room air purifier delivers at the same sound level. 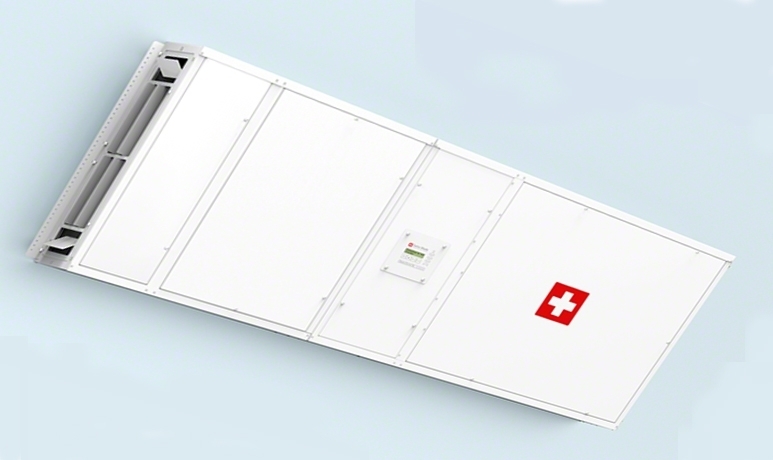 This offers an ideal cost/performance ratio for indoor environments where minimum noise levels are essential and makes the CleanZone SL ideal for environments where airborne particulate matter and microorganisms have to be removed effectively, but also as silently as possible. * Optional gas phase filtration is available for this configuration. The Silencer module can be optionally fitted with a special Cartridge Mounting Plate which can hold 4 x IQAir GCX cartridges with sleeves. 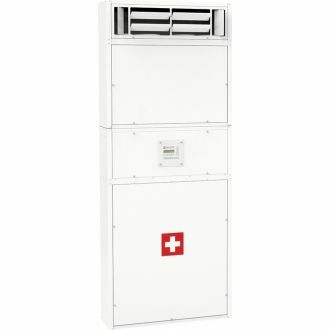 The inclusion of the GCX cartridges and sleeves will reduce the system's airflow by approx. 50%. 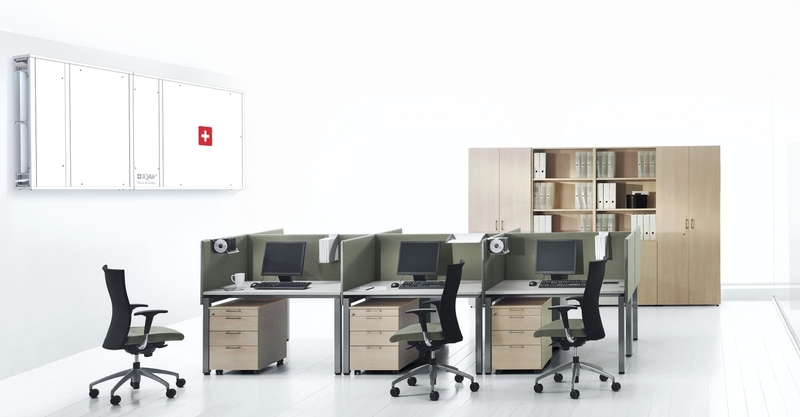 The CleanZone SL offers an excellent cost-performance ratio for larger indoor spaces where powerful performance at minimal noise levels is required. 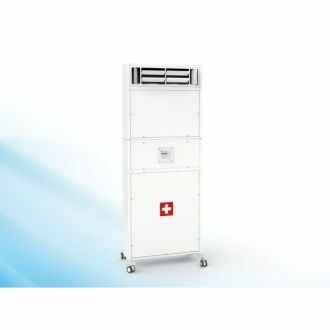 It is ideal for environments where airborne particulate matter, microorganisms or chemical contaminants have to be removed effectively, but also as silently as possible.